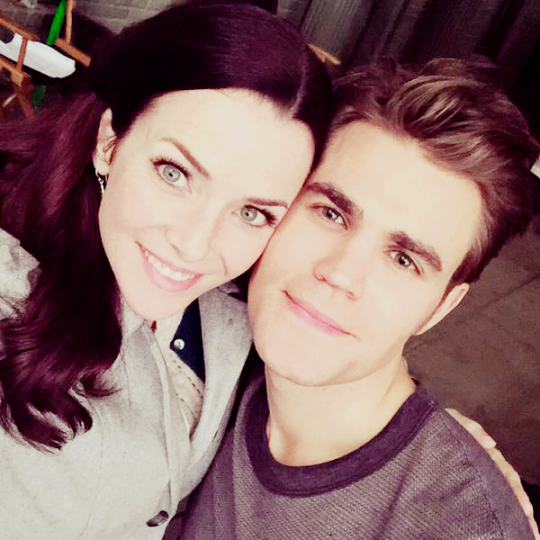 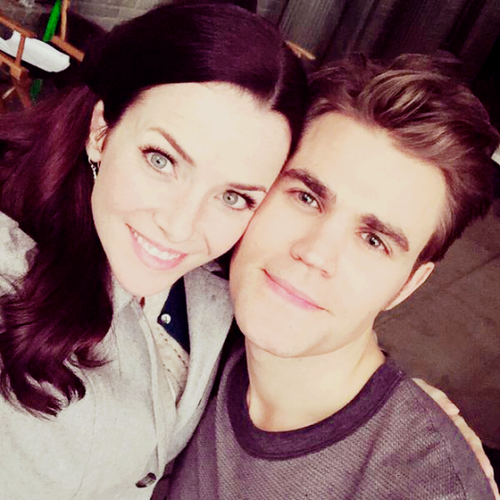 Paul Wesley and Annie Wersching. . Wallpaper and background images in the The Vampire Diaries TV tunjuk club tagged: photo the vampire diaries paul wesley season 6 stefan annie wersching lily salvatore.